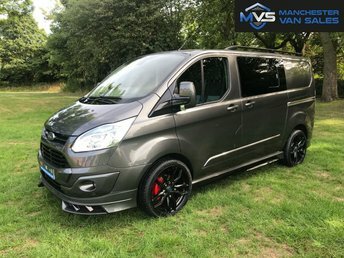 A wide range of used vans for sale near Tameside are waiting for you at Manchester Van Sales! 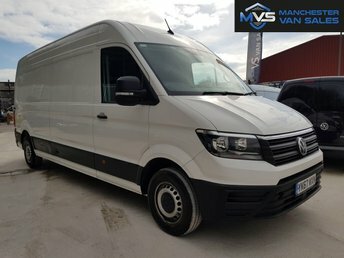 We are situated in Manchester, just under 20 minutes from Tameside via the M60 and there?s no better time than the present to explore your options in the second-hand van market near you! 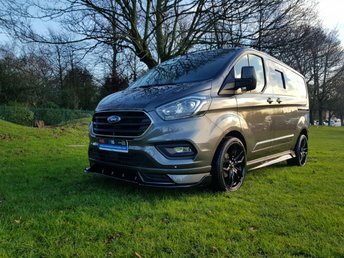 Finding the right make and model of vehicle to replace your current one with is vital, and with experience in helping customers in Tameside find their ideal vehicle, we are confident that we can do the same for you too. 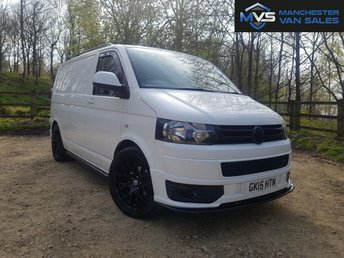 Contact Manchester Van Sales directly for further details, or simply browse our latest range of used vans for sale near Tameside on our website. 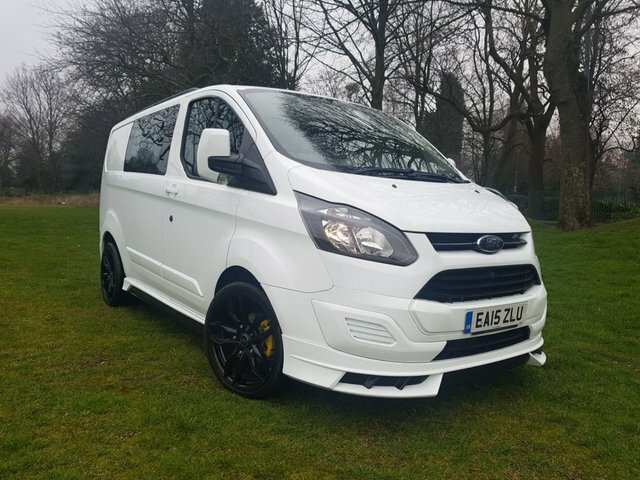 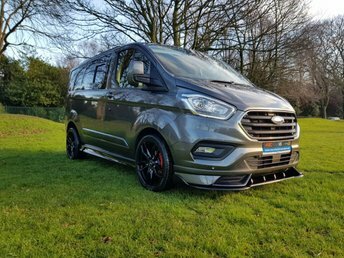 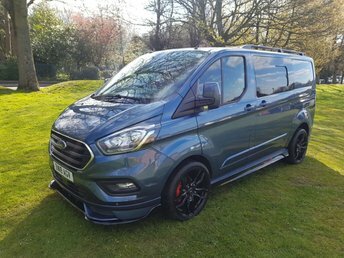 From small to medium panel vans, through to a selection of light commercial vehicles, Manchester Van Sales is the best used van supplier near Tameside to visit when looking to start the search for your next model, whatever your budget.